Traveler Review for Private Tour in Madrid, Madrid, Spain by Tour Guide Mariluz G.
About Mariluz G. Message Mariluz G.
Paseo Privado por el Madrid Histórico. Mariluz is extremely pleasant and knows Madrid very well. 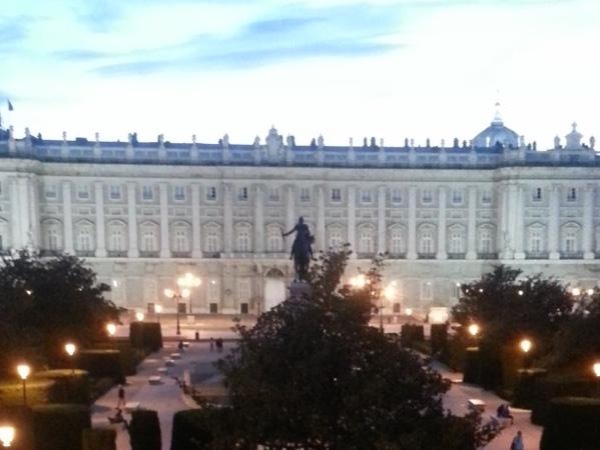 We toured with her to get acquainted with the core of old Madrid and we learned everything that we wanted to discover. Her manner is friendly and informed and guides you through history and architecture with facility and charm. A real treat! !